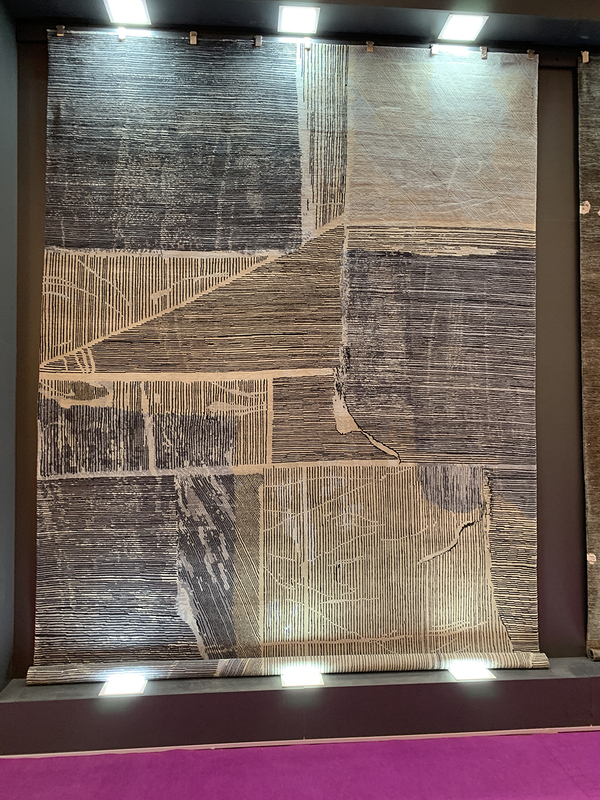 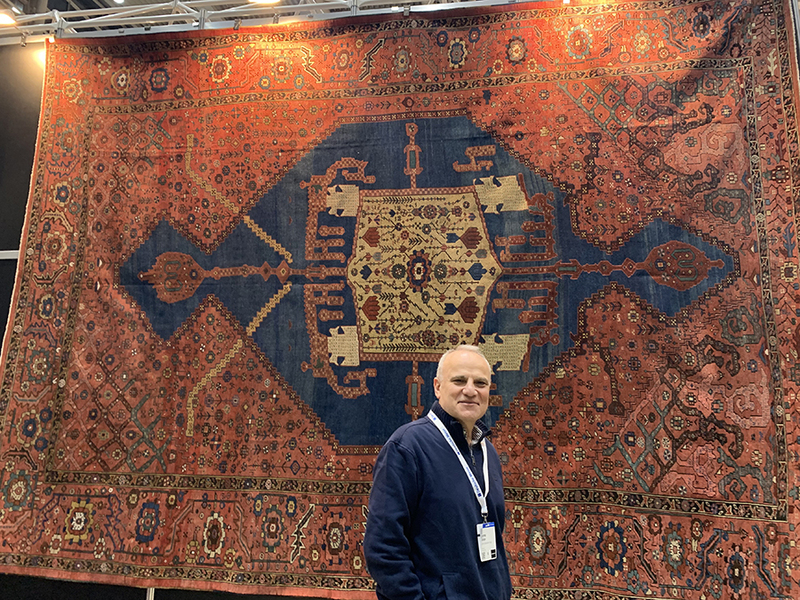 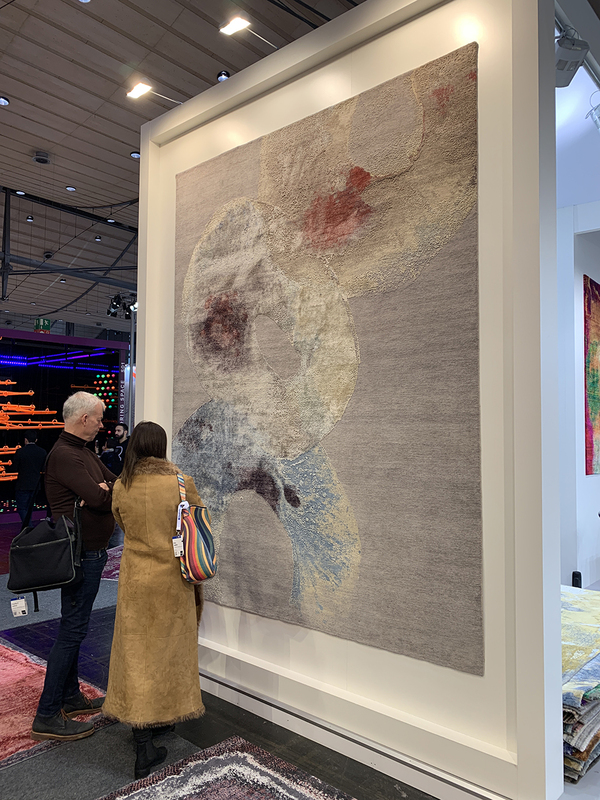 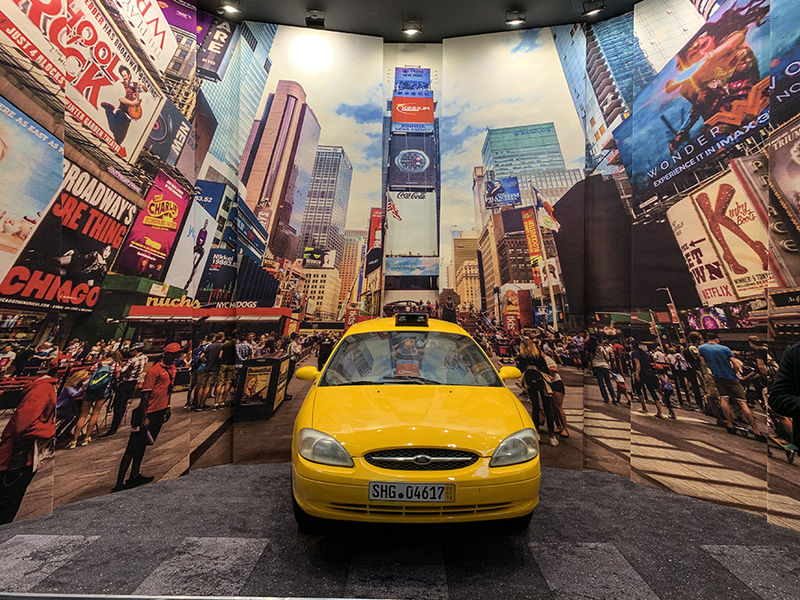 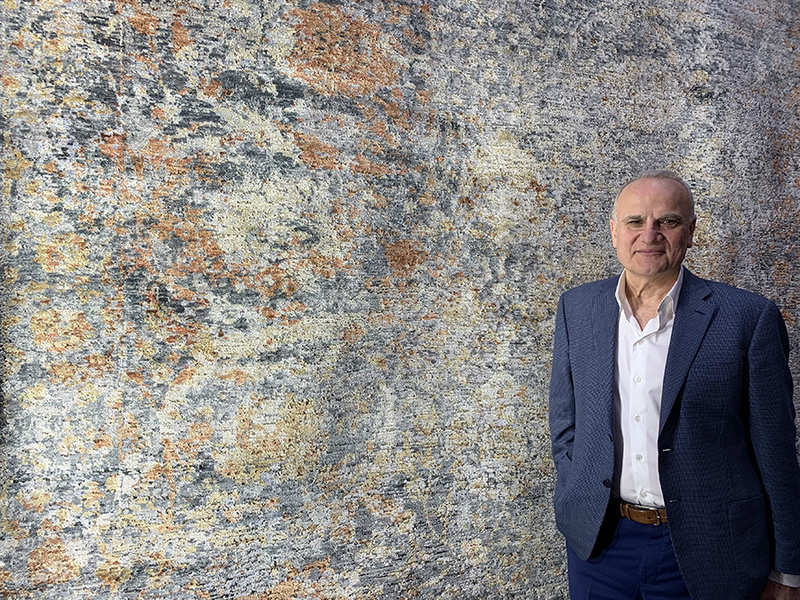 We’ve just returned from Hanover, Germany for the annual DOMOTEX show (Jan. 11-14) where over 1,400 exhibitors from all around the world attended to showcase their carpets and floor coverings. 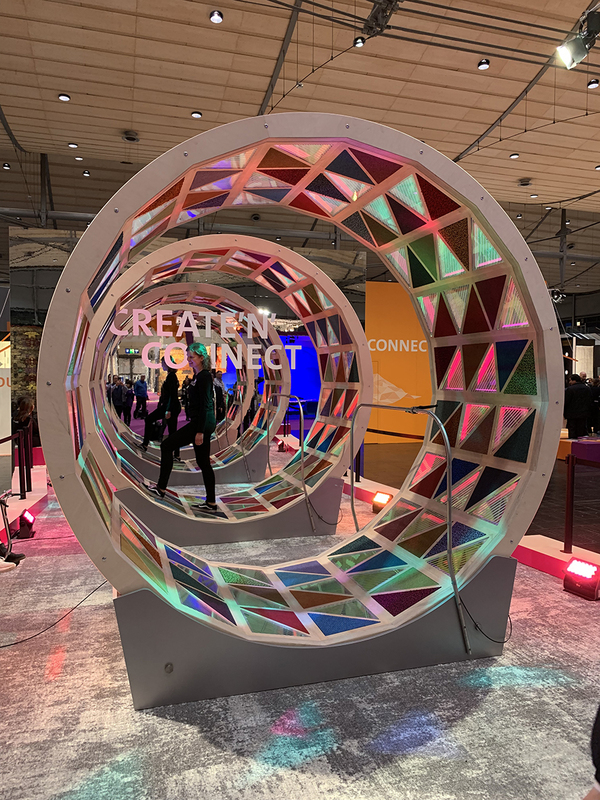 Ignited with fresh inspiration, we excited to share the notes and trends from our trip. 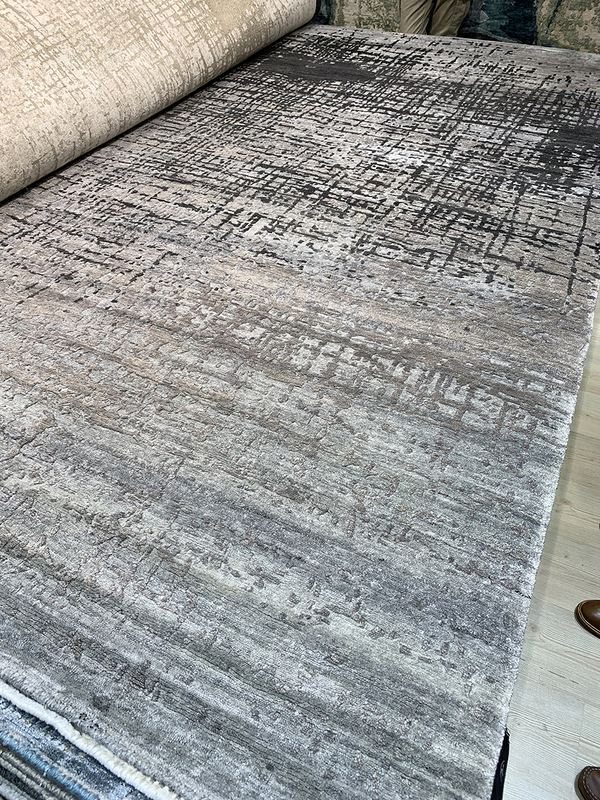 Color is making a big comeback this year; pinks and blues are showing up in rugs and leading the charge out of the typical grays and silvers which have been heavily dominant from our customers in the past. 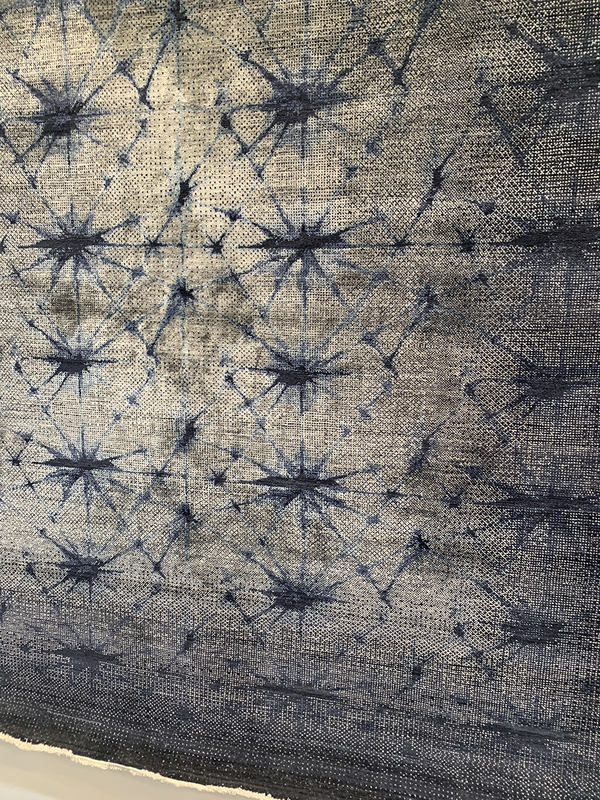 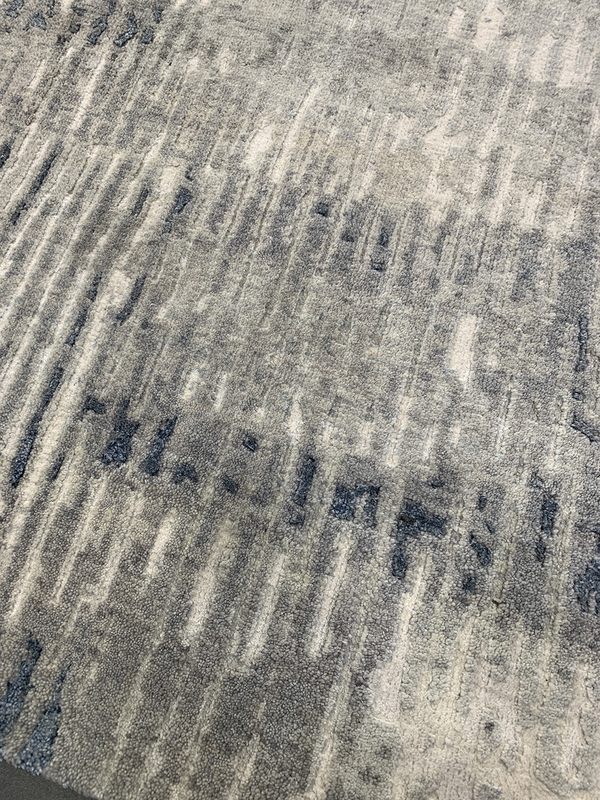 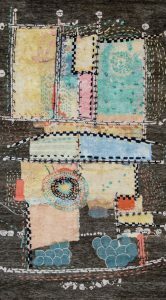 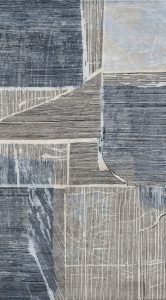 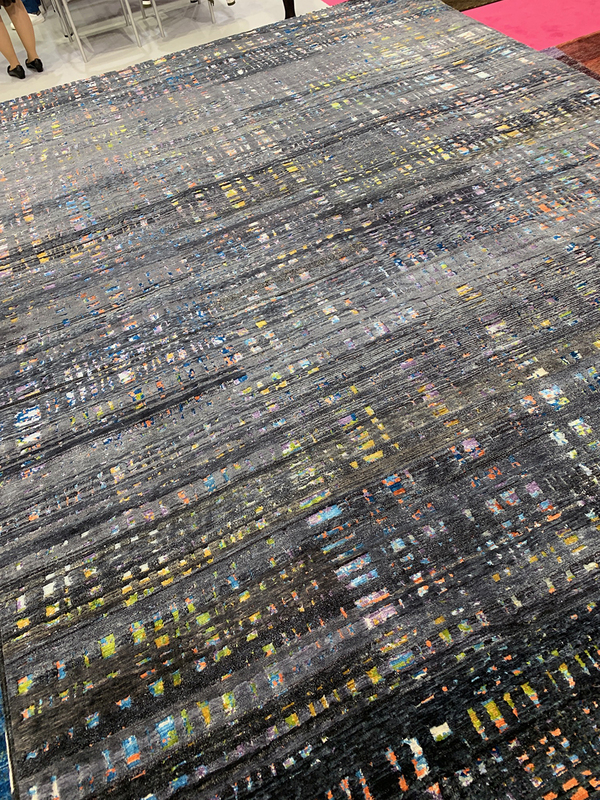 Texture continues to play a huge role in contemporary rugs, specifically where the texture serves to break up pattern and provide sumptuous visual detail. 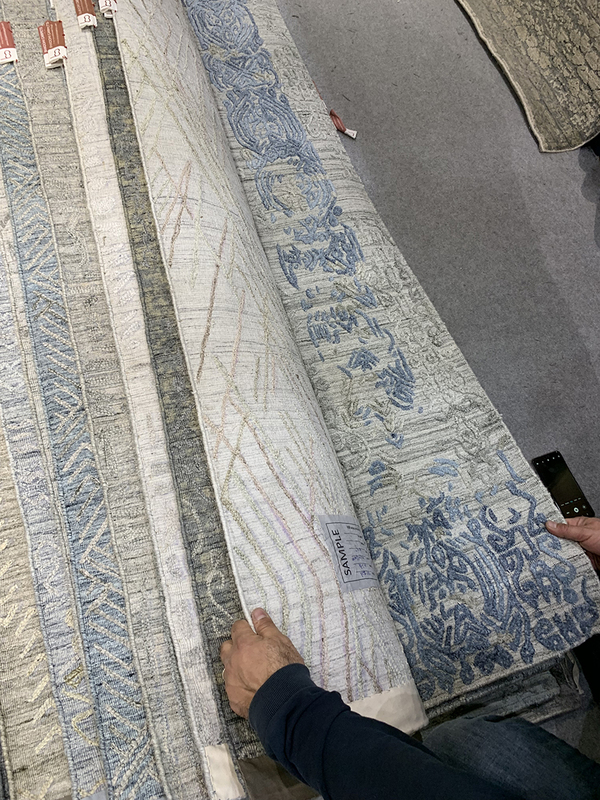 We also founds that the technical ability from the weavers continues to grow by leaps and bounds, producing designs that were unthinkable just a few years ago. 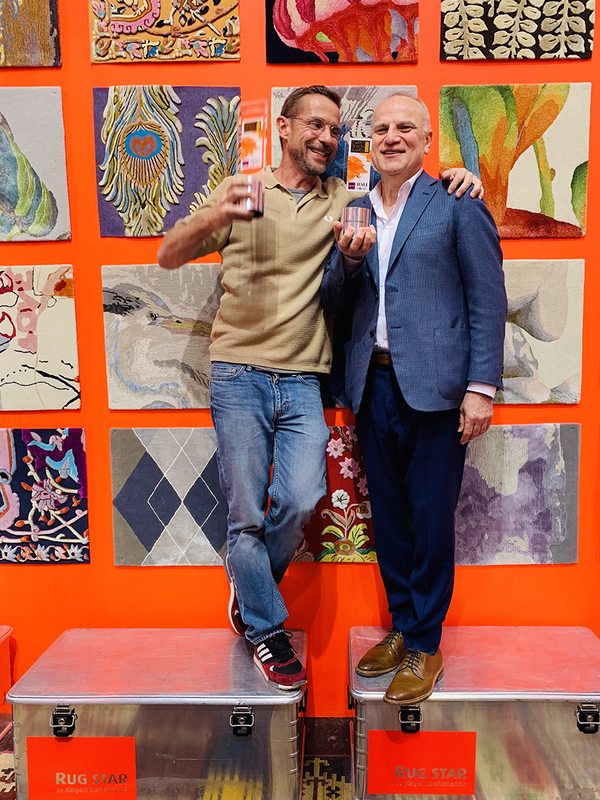 One of the most exciting outcomes from the trip was the design awards presented at the end of show celebration. 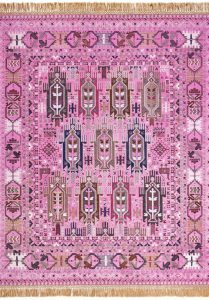 Both companies that Oscar Isberian Rugs work with (Rug Star and Wool & Silk) won awards: in the category Best Transitional Design, “Balouch LightPink” from Rug Star by Jürgen Dahlmanns, in the category Best Collection: “Happiness Collection” from Wool & Silk Rugs, and in the category Best Modern Design Deluxe: “Reggae” from Wool & Silk Rugs. 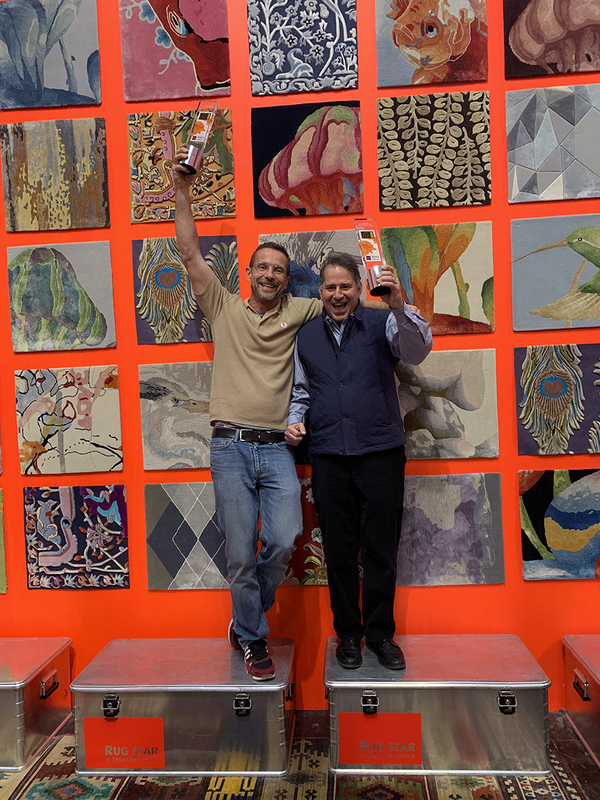 We’re thrilled for them and happy to continue to work with such outstanding companies in the coming year. 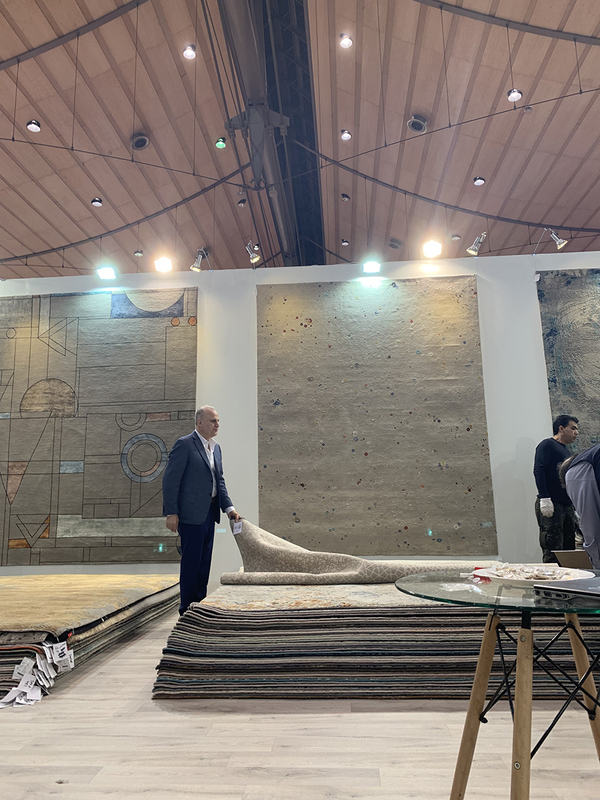 This DOMOTEX show is one for the books. 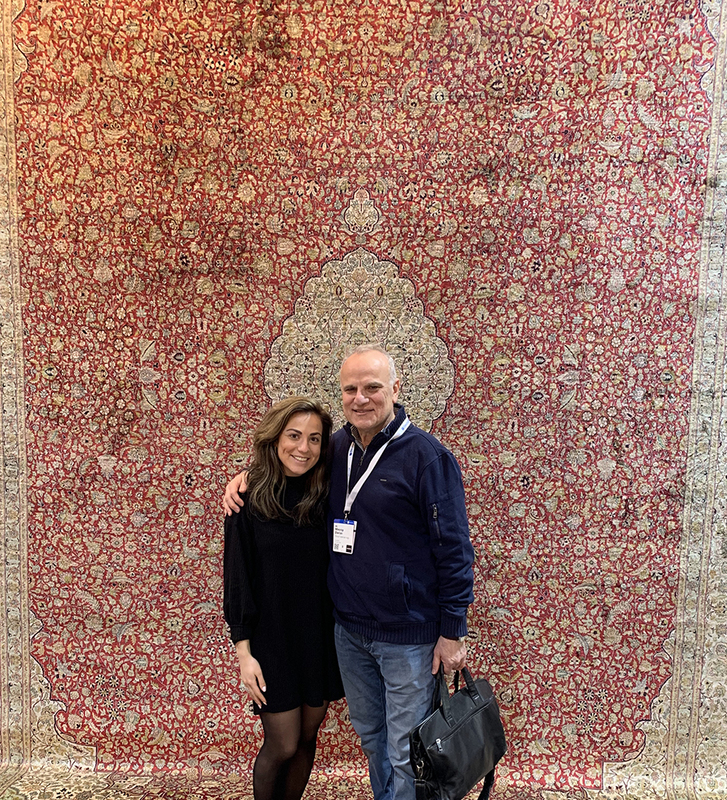 It’s always an honor to be able to visit weavers and bring back such beautiful and cutting edge products to our clients.